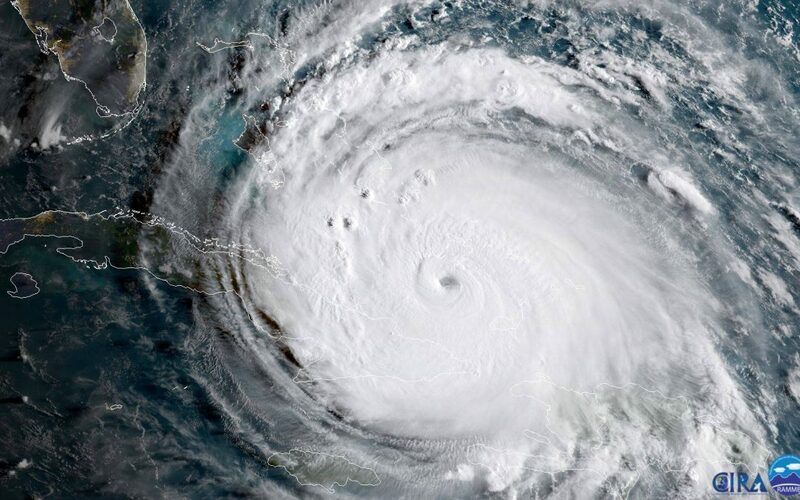 We all know in Florida that if a hurricane comes, we need to secure our houses with ply board, stock up on water, canned food, and other essentials of living. When the forecast models start narrowing in on Florida, we dust off our generators, or frantically run to the hardware store to buy a generator. However, one thing I find that that most people do not worry about is securing their estate planning and other legal documents in a safe, secure, and dry place. However, if you consider the implications if these documents get lost or destroyed, the effects can be quite devastating. For instance, if you were injured as a result of the hurricane, and your health care surrogate designation, living will, and power of attorney got wet and destroyed, or were locked in a safe deposit box at a bank that is closed for the foreseeable future, how would your loved ones take care of you? Hopefully your loved ones and your doctor already have copies of these documents, but if they do not, this can cause a lot of problems if you are seriously injured, such as: who is going to make medical decisions for you? should you have a feeding tube? how are the medical bills going to be paid? Additionally, you do not want your original wills or trusts to get destroyed in a storm. In Florida, you may need those original documents. If an asset requires probate, your original will needs to be submitted to the Court. If the will cannot be found, there is a presumption that you destroyed it intentionally. This presumption can be overcome, but it will take additional time and work to overcome such a presumption. Now is the time to develop a strategy for how you will handle details such as the storage and safekeeping of your estate planning documents, social security card, insurance information, birth certificates, etc… If you have any questions, or wish to update your estate planning documents, please contact an experienced estate planning attorney.